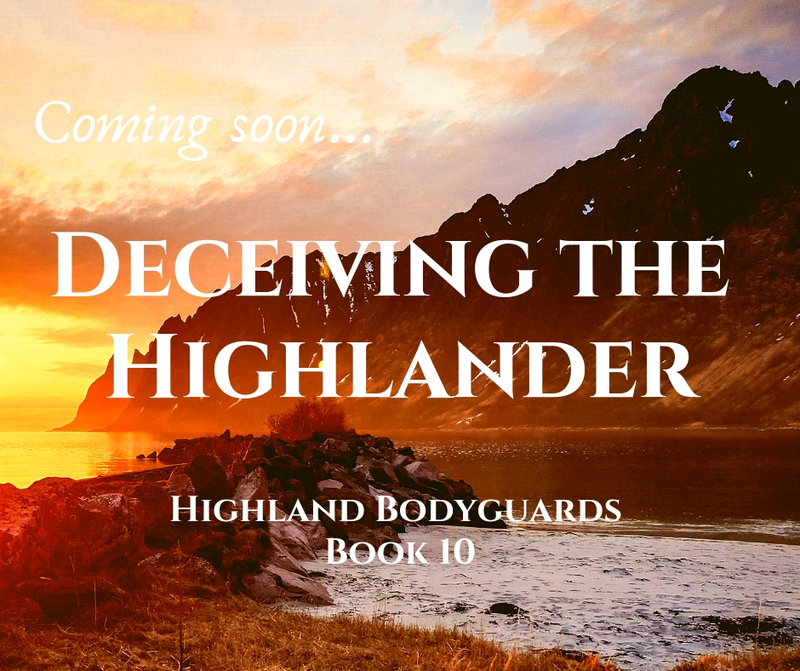 So thrilled to announce that Deceiving the Highlander (Highland Bodyguards, Book 10) is now available for pre-order on Amazon! The book goes live on March 28—pre-ordering assures that it will be delivered straight to your kindle or other reading device the second it’s out! Happy reading! If all goes according to plan, I will type "The End" on Highland Bodyguards, Book 10 this week! 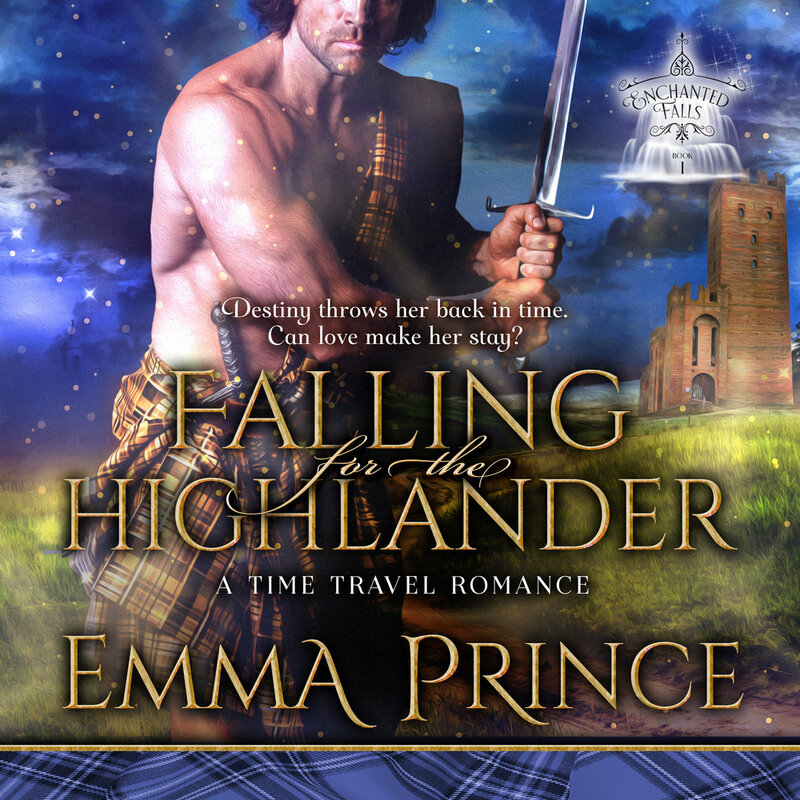 And in true Emma fashion, I've only just now nailed down the title--which means it's finally time for a title reveal! Coming soon... 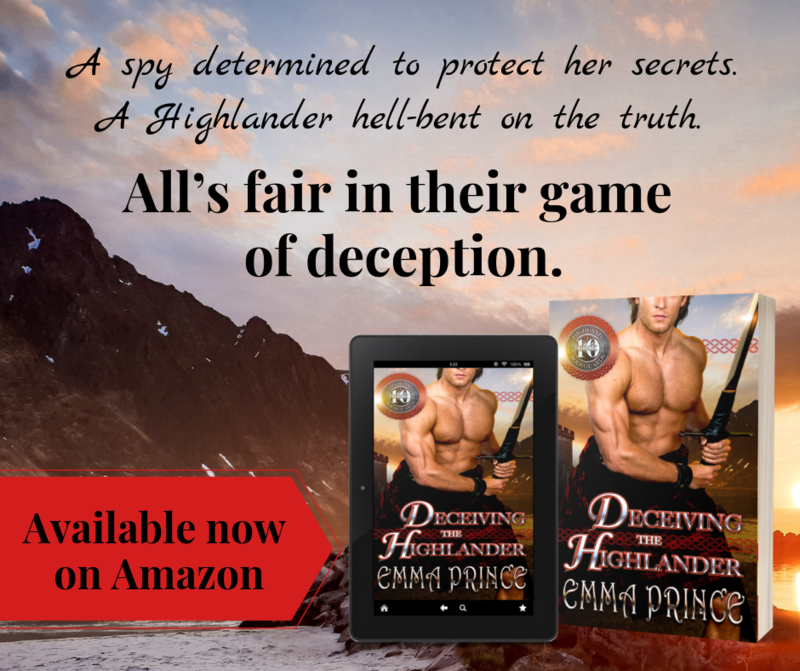 DECEIVING THE HIGHLANDER (Highland Bodyguards, Book 10)! Cover reveal is just around the corner, plus a pre-order option after that!